its become the norm that agencies to place them self in between the residents and the authorities. This is an abuse of the well intended ariginal aim of not been able to represent themself well infront of the breacratc system. What it was never intended is to make them invisiable not aproachable by outsiders while others are making the desions for them whout their knowledge or consent. Allot is going wrong without marnilasation become the norm instead of reducing sterio typing becomes widespread instead of stopping it. The system which have worked for dacades is no longer relevant and appropreate almost all other types of goverment services are alligned fine tuned or commpletly changed but the community segtor need allot of attention or some of the services needed to be redirected back towards the agencies which provide assentiial services like housing employment and education. every Monday 2-3pm to come and practice their English language skills. My name is Christopher Swain, I am the Community Programs Officer for North Carlton Library on Rathdowne Street. We currently run an informal English Conversation Lounge every Monday at 2-3pm for people to come and practice their English language skills and to meet people from around the world. It is completely free and is focussed on building confidence to speak English in a social setting. When Wednesday 16th December 2015. CHERS Would like to invite the Entire Carlton Residents for a discussion of what are the main issues which are effecting them. So we can try and help them by taking it to the government and DHHS. 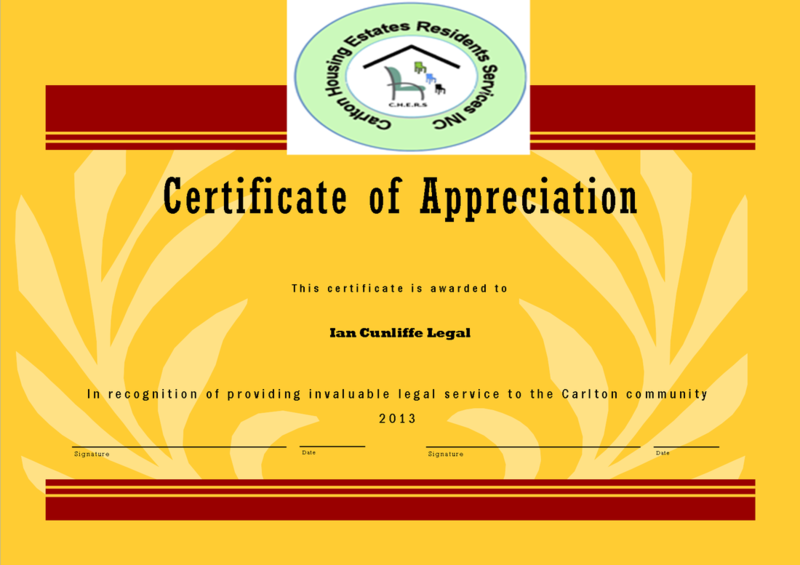 There is Allot being brought to us via the Carlton Legal Service and the Lawyer Mr Ian Cunliffe. Carlton Legal Service runs @510 on Mondays and Fridays from 11am.onwards. To inform them of other developments, Like the Carlton men's shed. A number of other local Agencies will be present too. First off I’ll introduce myself, I am the volunteer co-ordinator at Bicycle Network, a not-for-profit that works to make bike riding easy for everyone. We also run big events such as the RACV Great Victorian Bike Ride which is coming up on November 28th. Volunteers are a vital part of everything we do, and we have approximately 2,500 active volunteers but we are looking for some extra hands at this year’s Great Vic and I am writing to invite the members of your shed along. The RACV Great Vic is a fun, friendly and challenging camping holiday. It’s the opportunity to spend a week in another world, where you join our canvas community while travelling through the beautiful Victorian countryside. All volunteers are provided with food for the whole event, a team outfit, a thank you function plus a few extra goodies. They can borrow a tent if they need, and we provide transport from all regional centres. If you could share this opportunity with the members of the shed I would greatly appreciate it. There is no need for an interest in cycling just a willing, enthusiastic nature and desire to work in a team to help make the event a success! Volunteers head up on Friday 27thNov and return on Sunday 6th Dec. There is more information on the teams at the website here. But I am also happy to chat to anyone who may be interested. Appreciate your time and look forward to hearing from you soon! Are you a home owner or renter living in a high rise building? 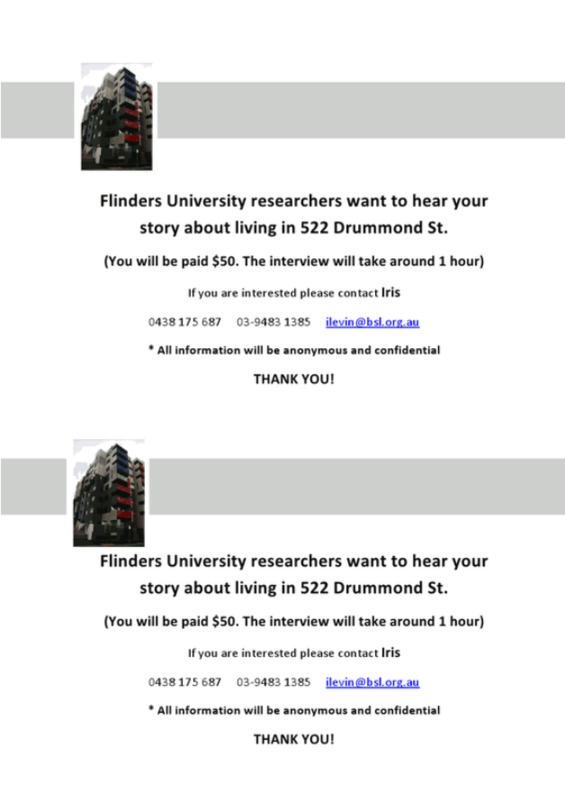 If so, researchers at RMIT University would like to interview you. We are interested in hearing why you live where you do, and how you make decisions about housing. Participants will receive a $60 gift voucher in appreciation of their time. The study will help us understand the decisions people make about their housing and provide insights into the future provision of affordable and liveable housing. For more information or to register your interest, please contact Dr Megan Nethercote on the details listed below. The CHERS AGM 2013-14 was the best attended ever, it was a very vibrant event which was represented almost all the groups who live in Carlton Public housing. The Hournble Adam Bandt MP has attended and spoke very nicely about CHERS, Mr Bandt especiallyu mentioned that the last time he was here there was a much smaller attended, he was very impressed the turn out and the change. He mentioned thinks his office worked with CHERS to help the residents of Carlton, like the Housing waiting list,the safety and the drug issue, and the National Broadbanbd Network (NBN) which is been rouled out currently in Carlton. Adam's office helped anomalously about the NBN for the Carlton High rises, reffer to the NBN news. The Meeting was MC by Mr Ian Cunliffe a Senior Lawyer he is very familiar to the residents of Carlton and some other public housing residents in inner North of Melbourne. Is NBN coming to all of Carlton, including the public? Who are keen soccer players interested in joining a local team. 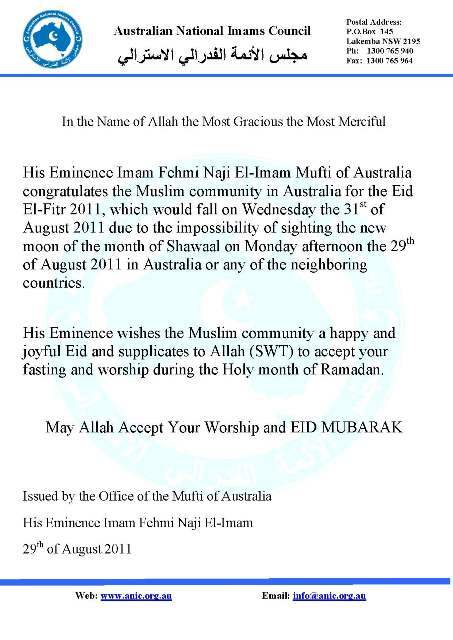 ie Preston, Moreland, Bundoora etc The season runs until early September. process you should select the 'pay at club' option. they are inviting them to join. training on Wednesday or Friday night, and if they need help getting there. This event is really important and I would appreciate if you could circulate the event to CHERS members and people you work with on the estate. As always, I would appreciate if you could attend as well. Free Shuttle Bus from Carlton Baths to Macarthur Sq. if you have a group or not sure how to get there. To register, contact Jas (details below). Bus leaves at 5.15pm. Please note: This is an outdoor event, if weather conditions do not permit for this event to occur we will be conducting the garden party at Carlton Baths. Adequate information will be provided via online, emails and signs will notify participants that the venue has changed. 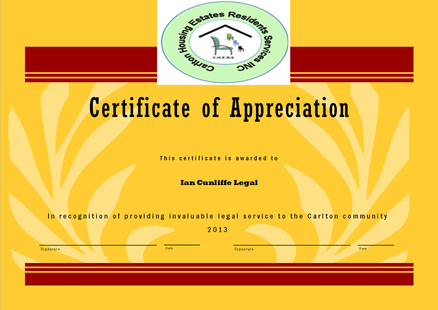 CHERS has acknowledged the invaluable service and legal advice provided by Ian Cunliffe. 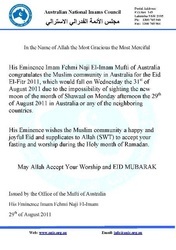 Hamdi Ali, the Secretary of the residents association said "Ian is a true friend of the public residents in general and in of particular Carlton and the inner suburbs of Melbourne. For over two years Ian has helped the residents with all sorts of issues, some times three days a week from his own pocket. A lot of times Ian appeared in court on their behalf Pro Bono. It's indeed appreciated by residents and Mr Cunliffe is becoming more and more in demand. It's an exciting time for Carlton Neighbourhood over the coming weeks. Community, residents, agencies, visitors, students and businesses are invited to participate in the consultations about a Collaboration Framework and encouraged to save the dates to participate in forums and workshops. Updates on the venue and times for the workshop and forum will be available next week. Please circulate this flyer and links to participate on line as far and wide as possible. Thank you. REMAKE WORKSHOP (max. 25 people). Ever wondered how you can create something useful out items that you would normally throw away? In this hands-on workshop you will be introduced to the problem of waste in our cities and how each and every one of us can be part of making a sustainable future through up-cycling. Kyle Bush of Humble Be Workshop will give participants an overview of what it means to be sustainable in today’s world, followed by a demonstration and creative workshop in which every participant will make their own up-cycled item to take home. Each person will have the choice between making a notebook OR a photo frame and will need to bring along some items to help make it their own personalised design. each participant will need to bring a piece of fabric to use as the book cover (old clothing/curtains etc.) + a handful of A4 paper which has been printed on one side only. Environment Victoria will be there on the day with books, clothes and household goods, plus sustainability goodies for sale. Also information on smart shopping and smart resource use.http://environmentvictoria.org.au/. Carlton Housing Estate Resident Services (CHERS) and The VPTA. · Turkish: Evinizi emniyetli ve guvenli yapmak icin onemli toplantl. ` Temmuz 2, Zaman 6:30p, Ikramiyeler olacak. Traders who hail from the Horn of Africa and own or operate a small business in the Footscray area will benefit from three newly trained peer educators. Want to help out for the upcoming 2012 local councils and looking for casual work? Go to the VEC website www.vec.vic.gov.au to register now. Not working now, just want to ear more or build up your CV and experience while paid for a days work. Victorian Electoral Commission VEC would accept applications from any resident who want to work at the upcoming Victorian Local Council elections. There has been already successful applicants at the recent Melbourne by-election. Come to CHERS and we can help you fill the application and any other Support you may need including Computer with Internet printer and Phone. Just drop by on Mondays Tuesdays and Wednesdays, other days are possible too by appointment. to register your interest now. Are you inspired to be a film maker? 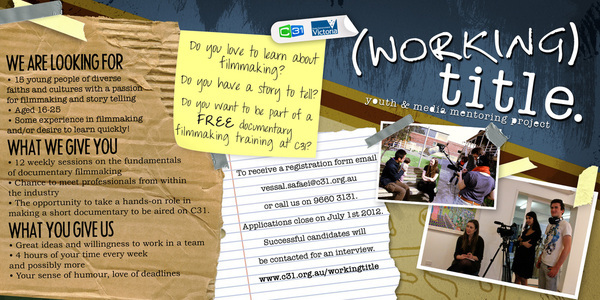 My name is Vessal from Channel 31 and I am the project manager for a free film-making training for young people from diverse backgrounds. I was wondering if you could pass on the info about the project to some of your young people? Attached is a flyer for recruitment, I can also send you some hard copies of posters and flyers if needed. This is a wonderful opportunity for young people who are looking to do something creative and don't know where to starts! Thanks and please don't hesitate to email me if there are any questions! Are you a Farther living in the Carlton Housing Estate or now some one who is, or expecting. 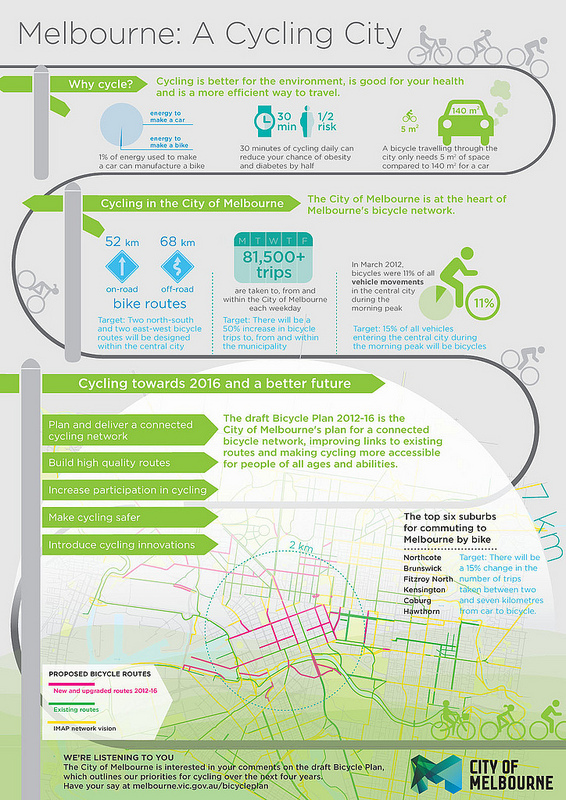 City of Melbourne would like to hear your views. The City is keen to engage the Fathers. So please come today 7pm for information and discussion about what issues you may have. COTA, Carlton course next Tuesday 20 March, 2 – 4pm. What do you think about people using public land for street gardens? The City of Melbourne is currently undertaking a consultation process around the issue of street gardens, following interest from within the municipality. Distinct from organised community gardens, street gardens are a way for people to use public land – like nature strips, footpaths, median strips or laneways to create small gardening spaces for food, ornamental or other green infrastructure purposes. The City of Melbourne would like to determine the level of interest in this topic, so is inviting the community to provide feedback on both the concept of street gardens and the draft Street Gardens Guidelines. The feedback received will be used to assist Council consider its policy position in relation to street gardens. A copy of the draft Street Gardens Guidelines can also be downloaded at www.melbourne.vic.gov.au/getinvolved. We invite you to provide your comments by completing the online survey. Additionally, you can forward your thoughts either via email health@melbourne.vic.gov.au or in writing to City of Melbourne Health Services Branch, GPO BOX 1603, MELBOURNE VIC 3001. The closing date for completing the online survey is Friday 9th March, 2012. If you would like a hard copy of the draft Street Gardens Guidelines to review contact us athealth@melbourne.vic.gov.au or phone 03 9658 9658. We look forward to your involvement in this consultation. "Sports Without Borders, Run, Kick, Play Active Carlton project"
for their Support of the Team BBQ. 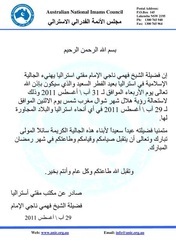 There has been a slight change of the BBQ instead of the 26th now it is the 27th, the boys said they have to attend a play at the AMI Park stadium on the 26th. The Carlton Soccer Team which did well in the ASFA tournament by becoming the third without any meaningful support from outside. We would like to say to them well done and show that the community is behind them in any way we can. Where: The newly finished BBQ area in front of the 510 Community Hall. The Office of Multicultural Affairs and Citizenship (OMAC), Department of Premier and Cabinet (DPC), is offering scholarships to suitable applicants enrolled in the Diploma of Interpreting at RMIT University. Scholarship recipients will receive $2,000. This amount will cover the cost of course fees for a Government-funded place in the course. Applications for the 2012 are now open. The following languages are being targeted in 2012. 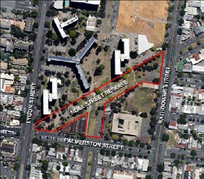 While there are no promises yet (City of Melbourne won’t know until next year if they have money for it), they are wanting to improve the Neill St reserve, and they would like to hear from you what you would like. Venue: Multi-Purpose Room, Carlton Primary School. Entry is via the corner of Palmerston and Drummond streets. If you require an interpreter in another language or would like more information, call (03) 9658 9658 or email urbanlandscapes@melbourne.vic.gov.au. If you can please circulate this invite through your networks - it would be great to hear your thoughts on making the most of this public space. We are going to have a Steering Committee that will meet only twice a year, where we would like to hear your views and opinions in regards to the relocation process that has taken place in the Carlton Redevelopment. There will be a $50 voucher for people who want to be part of the Committee, for each meeting we are looking for two persons - one who has been through relocation, and one who hasn't. Once again the City of Melbourne is running our popular Spring Clean campaign where we boost our regular cleaning activities and provide special 'clean and green' offers to the community to help keep the City looking its best. Please note: the hard waste and garden organics collections promoted as part of Spring Clean do not apply to public housing tenants as the Office of Housing has its own system for dealing with hard and green waste. For more information about any of these offers, or to make a booking, please visit www.melbourne.vic.gov.au/springclean or call the City of Melbourne on 9658 9658.